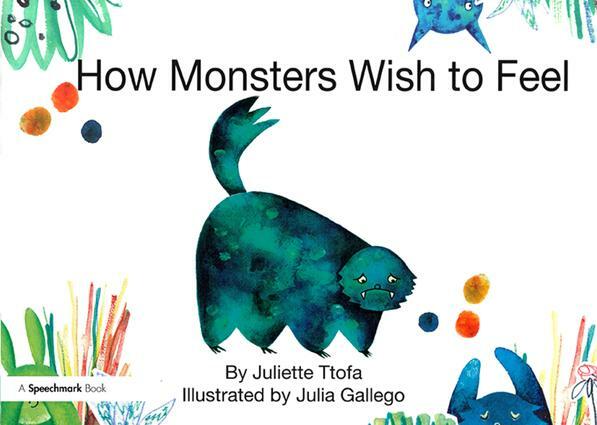 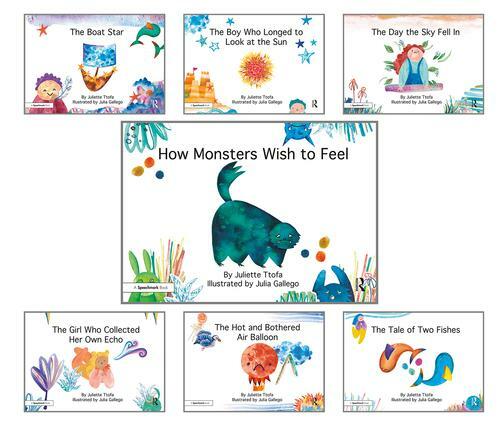 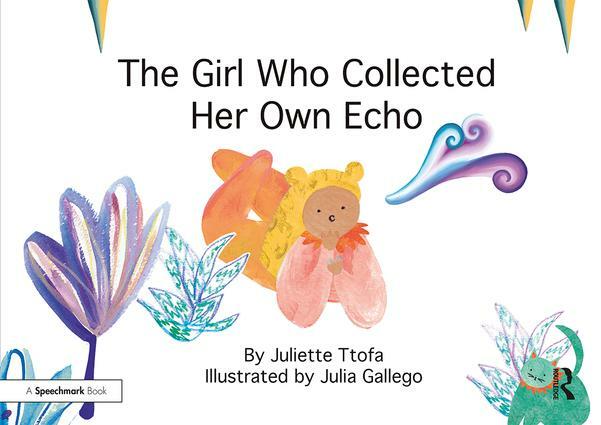 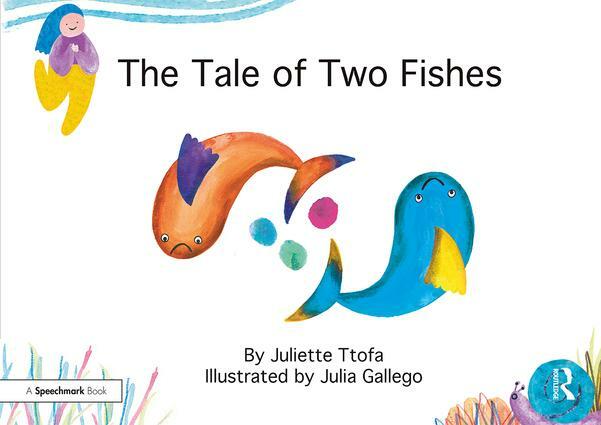 This series includes the guidebook Nurturing Emotional Resilience in Vulnerable Children and Young People alongside seven therapeutic storybooks, including How Monsters Wish to Feel. 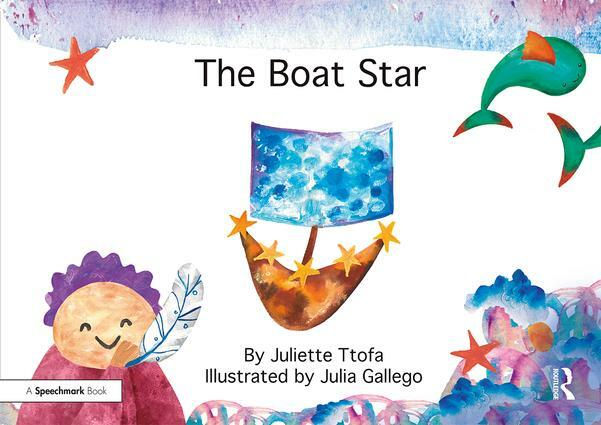 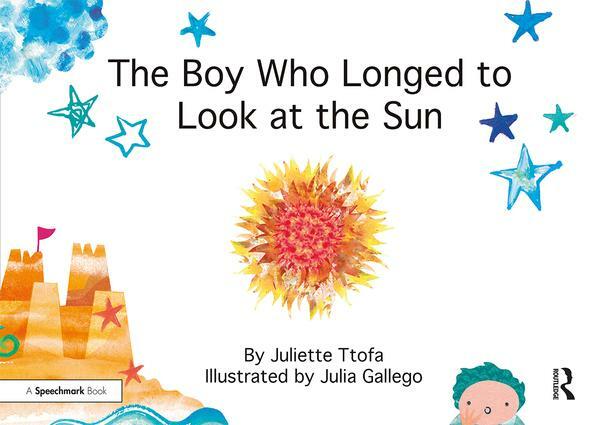 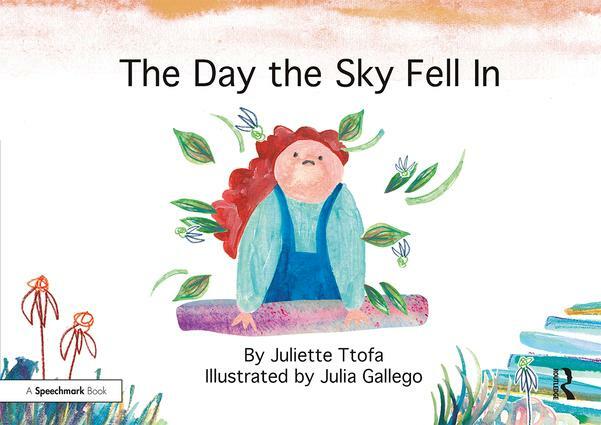 The guidebook outlines ways to use these beautifully told and visually appealing stories to nurture emotional resilience with children. 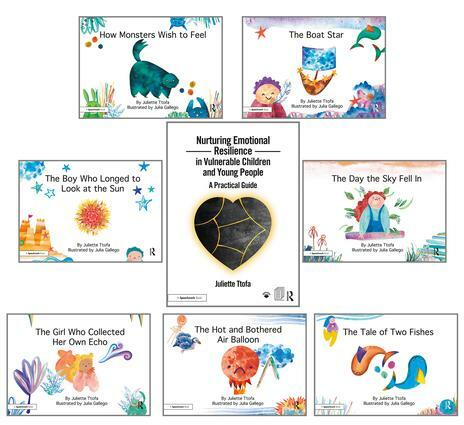 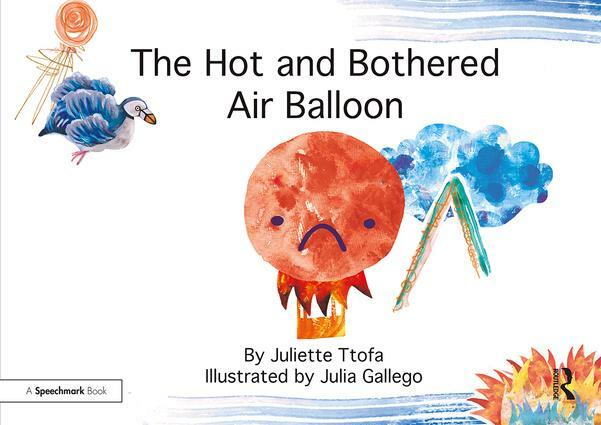 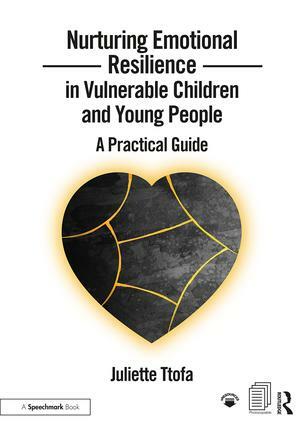 This series of guidebook and storybooks will be invaluable tools for anyone working to build emotional resilience with children and young people.